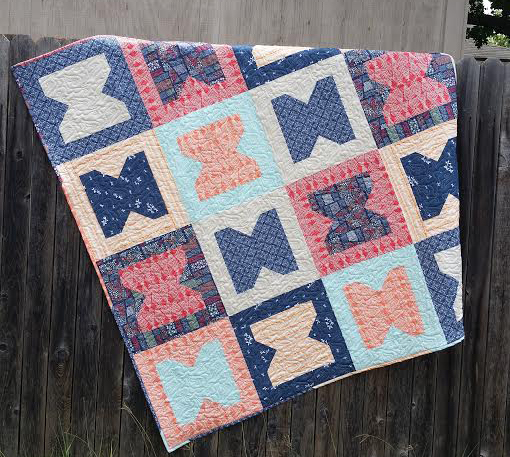 NEW QUILT PATTERN now available on my website! 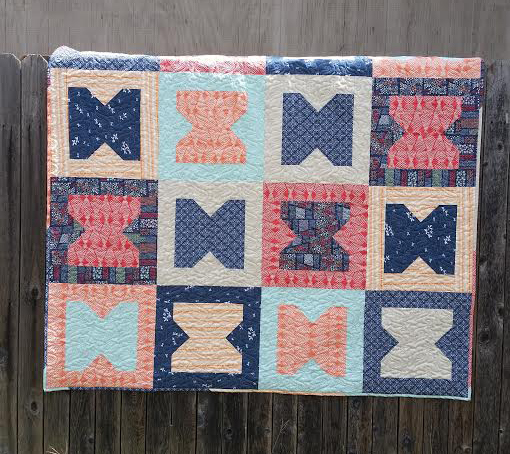 Charmed features five quilt sizes using only fat quarters! 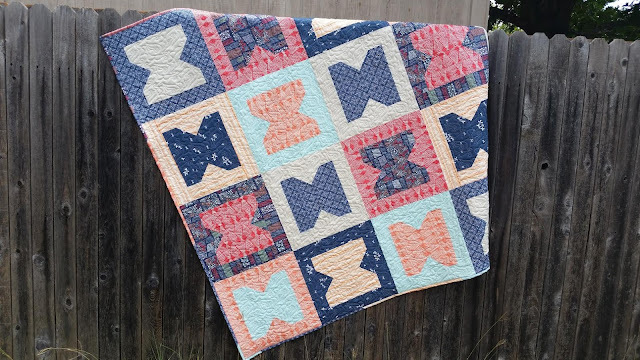 Charmed is a nice quick and easy pattern that you can have done in no time. Do you have a fabric fat quarter bundle that you don't want to cut into because the prints are just stunning? This is the perfect quilt pattern for you. Nice large blocks and thick strips used within this pattern so your favorite prints wont get minimized. Pattern also includes a "Scrappy Binding" or you may use yardage in your favorite prints! I have so many wonderful things coming your way this month! I hope you'll follow me for the things to come. Fabrics withing this quilt are from Southern Fabrics. 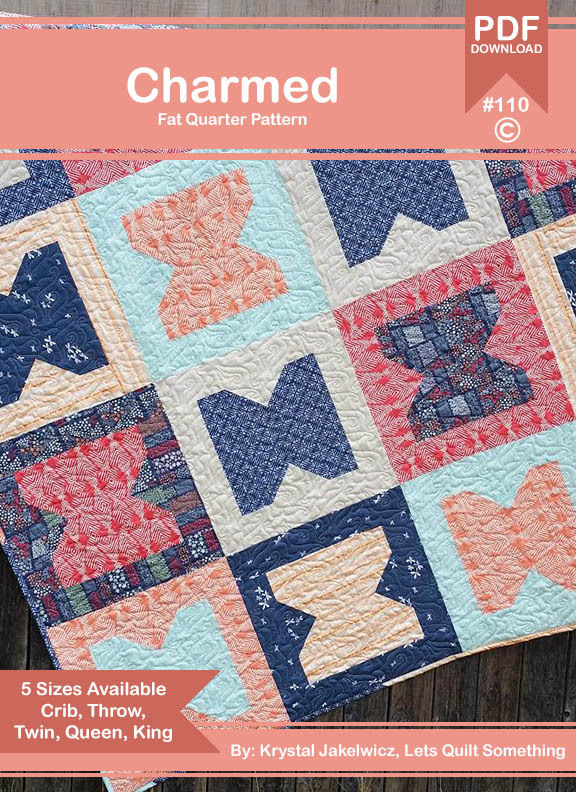 They made this lovely Art Gallery fat quarter bundle in which I purchases two bundle since I LOVED the prints and colors throughout. Also Art Gallery fabrics are perfect for summer quilts since their fabric are very light weight. Check them out at Southern Fabrics!